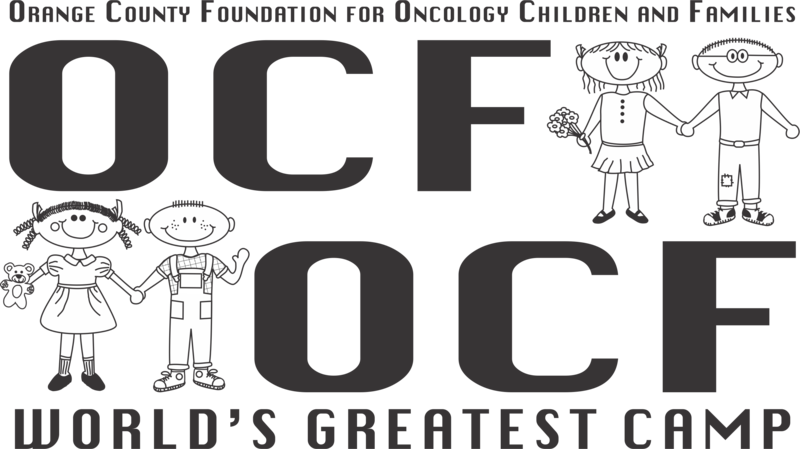 The Orange County Foundation for Oncology Children and Families is a non-profit, [IRS 501(c)(3)] tax-exempt organization. We welcome donations of any size! Use our easy paypal link below, to make an on-line donation.